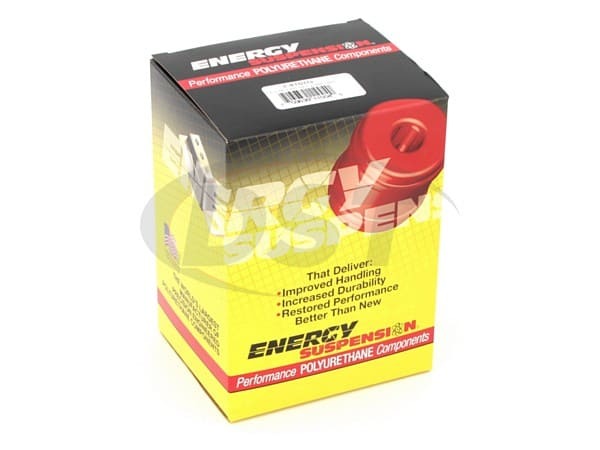 Energy's specially formulated polyurethane cab and body mounts combine the best qualities of both aluminum and rubber body mounts: they're soft enough for a smooth ride, yet rugged enough for the most demanding road or track. Replaces distorted and worn out original rubber mounts better than new! Maintains car body to frame and or truck cab to bed alignment far longer than O.E.M. rubber mounts. Many sets have strong steel rings that are molded in. Most sets have a strong zinc plated steel ring molded into them for added durability and when the application requires it. 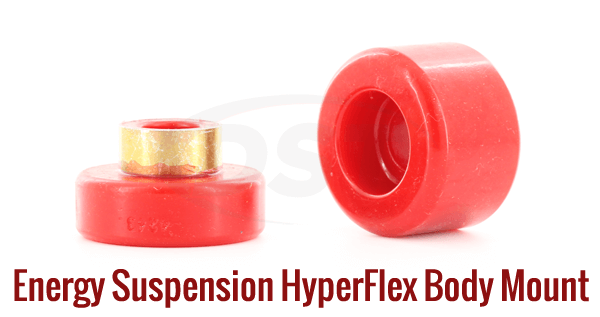 Energy Suspension's Hyperflex polyurethane is a stronger material for a body to frame mount bushing. Polyurethane is able to handle the constant beating a body mount takes and is not vulnerable to road grime or UV rays. With Energy Suspension's body mounts, you can protect your body to frame attachment, and your smooth ride, for years to come. O.E. Manufacturer's use soft rubber body mounts to attach a body and frame. 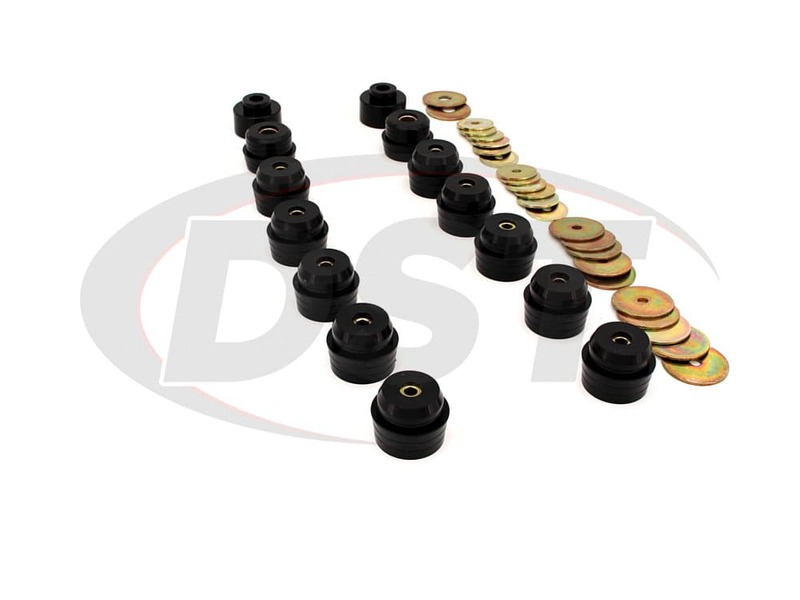 Over time these bushings deteriorate due to wear and tear, UV rays or road grime. 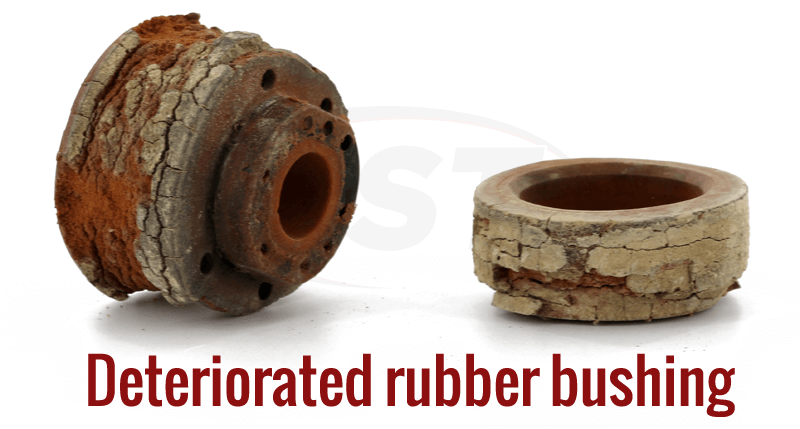 Once the rubber starts to fail, the attachment point is compromised and the bushing can literally just fall off. 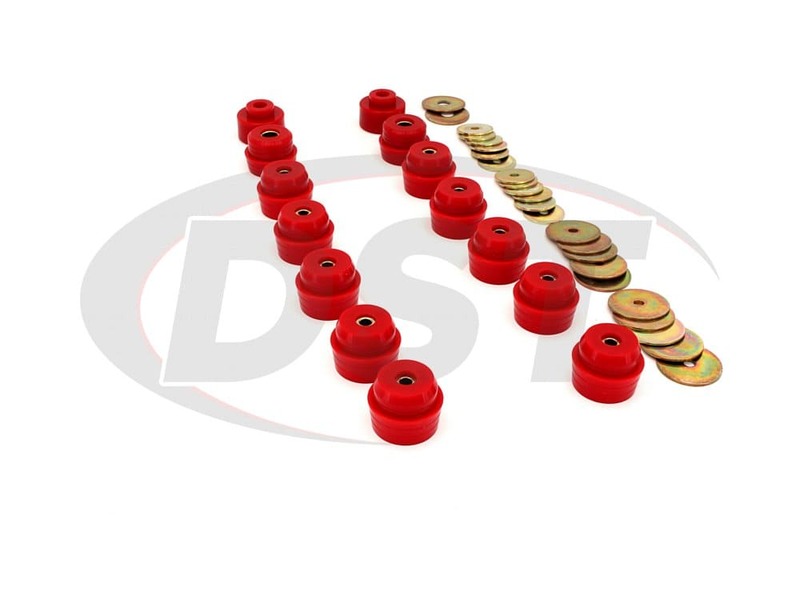 Without body to frame mount bushings, the smooth connection between your body and frame is gone and your smooth ride is gone with it. Now bumps and potholes will really put your seatbelt to work. They are holding up very well kind of a hassle putting them in but well worth it. They really brought the rattles out of my car though that took awhile to take care of but once again worth it. 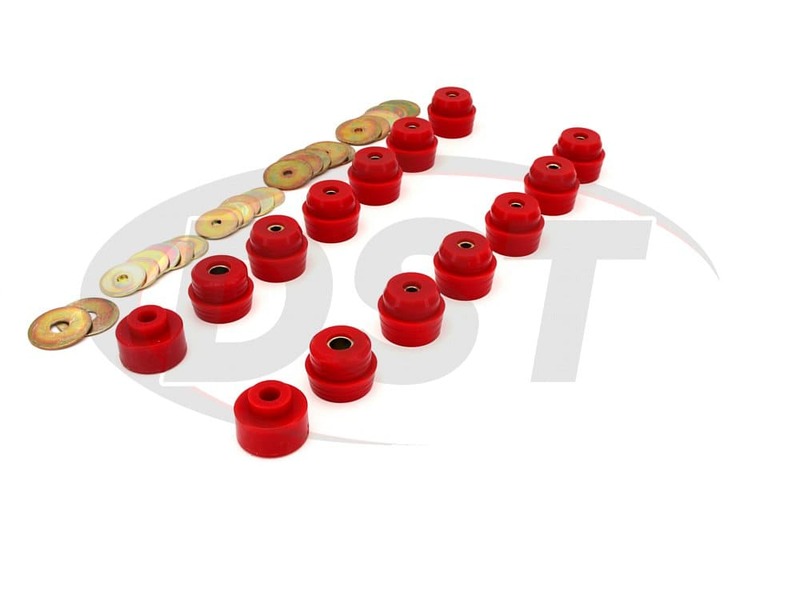 With my new tires and shocks and these body bushings, my car rides very smooth. These bushings are incredible they got my 79 cutlass sitting back like it should. 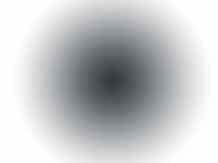 starstarstarstarstar" very good product "
Its a real good product and I am very pleased with it. You should make motor and other mounts. Does this kit fit the Pontiac Grand Prix 1979? No, the part only fits a Pontiac Grand Prix 1980-1988. Am I supposed to grease part number 3.4141 before installation? 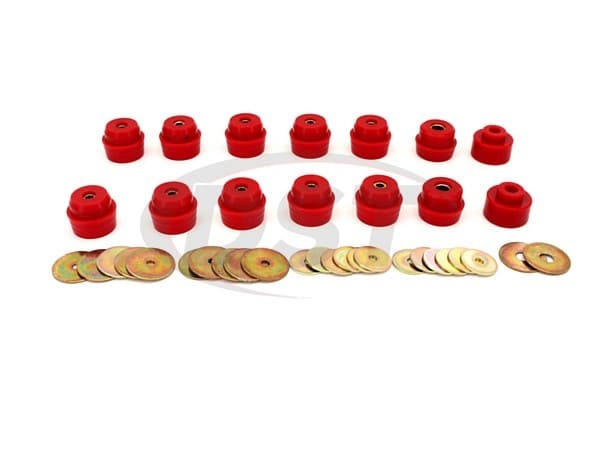 No, you do not need to grease the body mount bushings. Do you offer new bolts or nuts & bolts if necessary? Unfortunately at this time the manufacturers have not supplied us with the replacement hardware for the body mount kits. Does part number 3.4141 come with the new radiator support mounts as well? Yes, part number 3.4141 does come with the new radiator support mounts. Does kit number k200863 come with the bolts? No, part number k200863 does not come with the new bolts. Will I need to reuse any of my stack hardware to install the 3.4141 body mount kit? 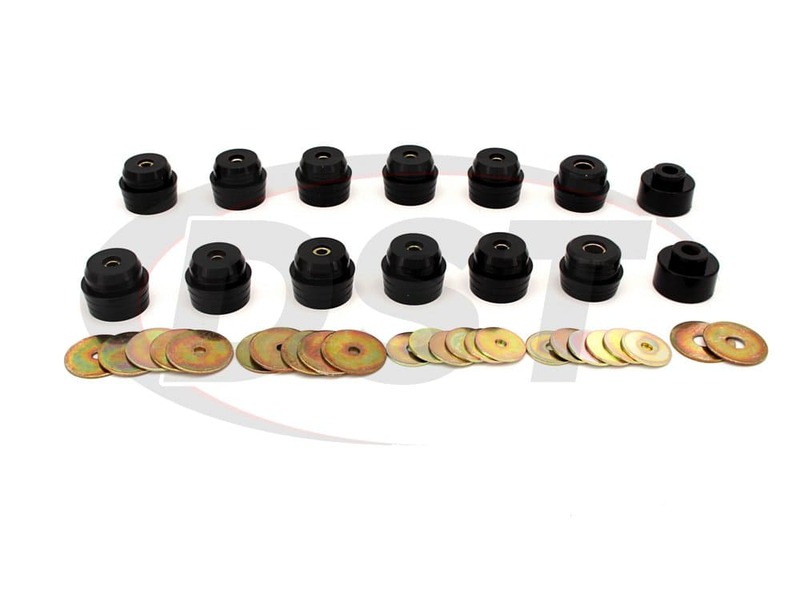 Yes you will need to reuse your stock shims and bolts with the 3.4141 body mount kit.